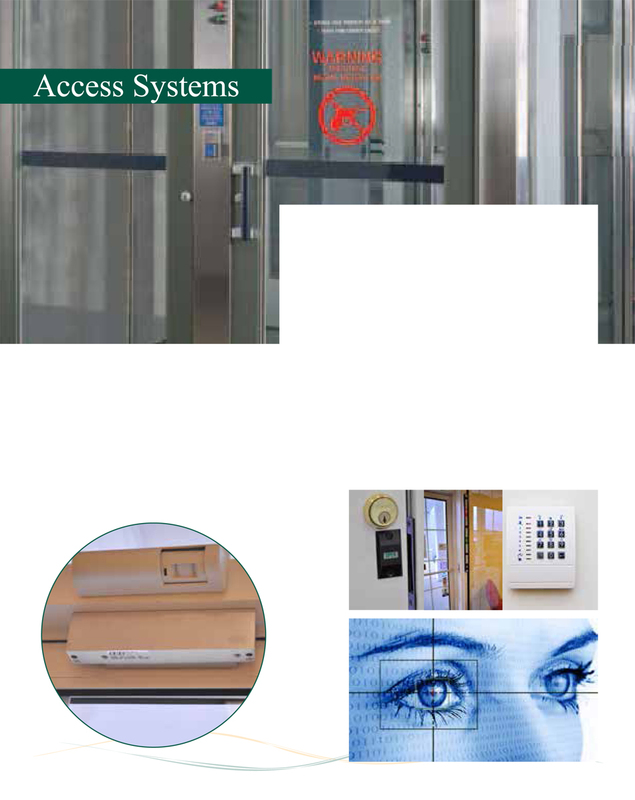 BD&E understands from twenty years of experience that access control is an essential component of branch safety. We help you keep the bad guys out and we can show you the ways to keep your team and your customers safe and secure. We can install sophisticated weapon detection entrance systems, or simple key-based entrance systems. Our technology can also help you secure internal areas in your branches so that sensitive areas can only be accessed by appropriate personnel. • Smart RFID Systems and much more. When was the last time you had a security expert assess the safety of your branches? It could be the difference between life and death.